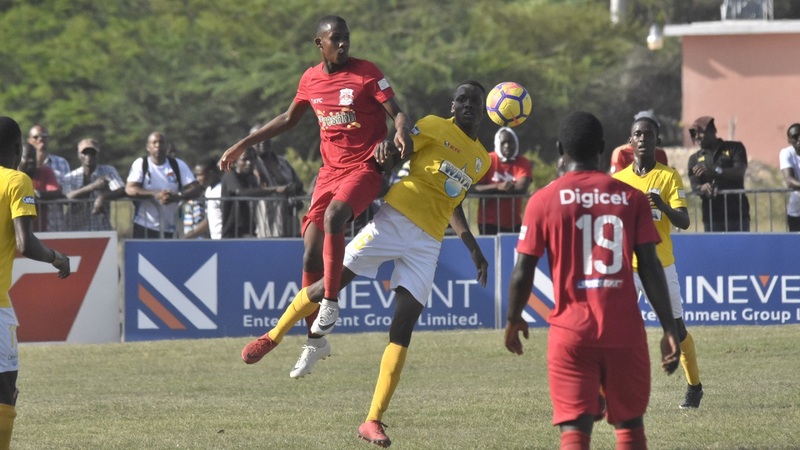 Weather permitting, defending champions Rusea’s High can book their place in the second round of the ISSA/Wata daCosta Cup competition on Match Day 20 on Thursday. Five games are scheduled for the day. 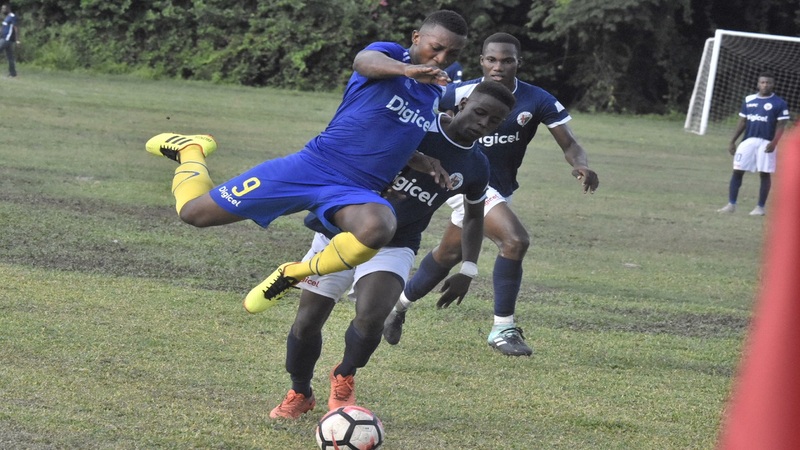 Winners of the daCosta Cup on 11 occasions, Rusea's High, which lead Zone B with maximum 21 points from seven games, will host Merlene Ottey High, which have failed to score a goal while conceding 18 and are without a point from six games. The 'Russians' will book their spot in the second round with a victory, providing that the game between second-place Frome Technical and third-place Green Island ends in a draw or Frome Technical secure victory. Rusea's High should easily secure the three points from this very poor Merlene Ottey High team. The defending champions won 6-0 at Merlene Ottey High when they met for the first time on September 19. Merlene Ottey have been showing very poor form since the start of the season and that trend is expected to continue. Frome Technical and Green Island will face off for the first time this season and an interesting match looms. However, based on statistics this season, Frome Technical, which will host the game, will enter the day as favourites. Rusea's High (21 points) enter the day with a six-point lead over Frome Technical (15 points) and 12 ahead of Green Island High and Hopewell High, which are both on nine points. Rusea's High have another three matches to complete their campaign in the preliminary round, while Frome Technical have four more games to go and Green Island High, another five to finish their schedule. 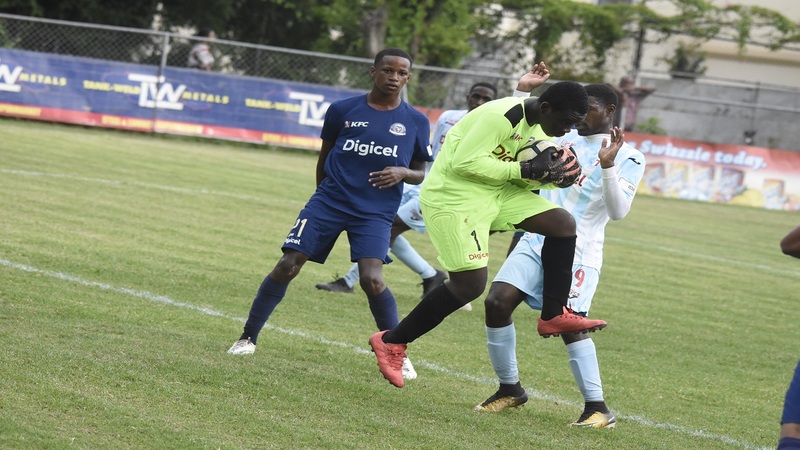 Over in Zone J match, St Mary Technical High School can put themselves in a strong position to qualify with a victory over the lowly Carron Hall at Richmond Farm Sports Complex. 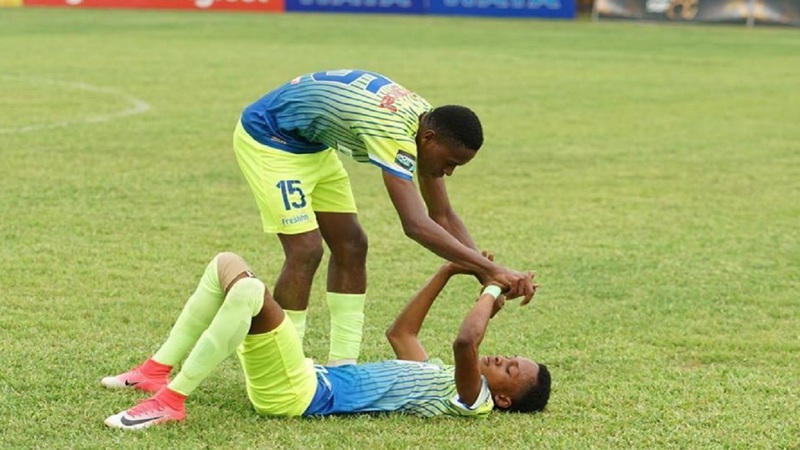 Meanwhile, on Wednesday, former champions Cornwall College, St Elizabeth Technical High School (STETHS) and Garvey Maceo High secured their places in the second round, along with Cedric Titus High, Port Antonio High and Manchester High. Cornwall College started the day needing only a point to advance and defeated Anchovy 4-2, which enabled them to already top Zone A, as their 24 points cannot be surpassed. STETHS also needed a point to make the second round and did so with a 5-2 victory over Sydney Pagon High. They have already won Zone E with 22 points with two set of matches to be played. Likewise, Cedric Titus High in Zone C would have qualified with a point but won their match against Spot Valley 3-1. Manchester High also booked their place from Zone F with a 1-0 at Belair High, while Garvey Maceo High clubbed Cross Keys High 11-0 to secure their place and also win Zone M, with Port Antonio High took the top spot in Zone L and secured their spot in the second round with a 1-0 win at Happy Grove High.